We all need a summer break, sometimes not just to get rid of the city hustle but to feel a little less hot of what we feel in our own cities. The peak of summer is here and every day it’s getting harder to tolerate the heat. And if you are too looking for some places to visit this summer to find some peace then you are at the right place. In this articles, the list of best holiday destinations is mentioned. 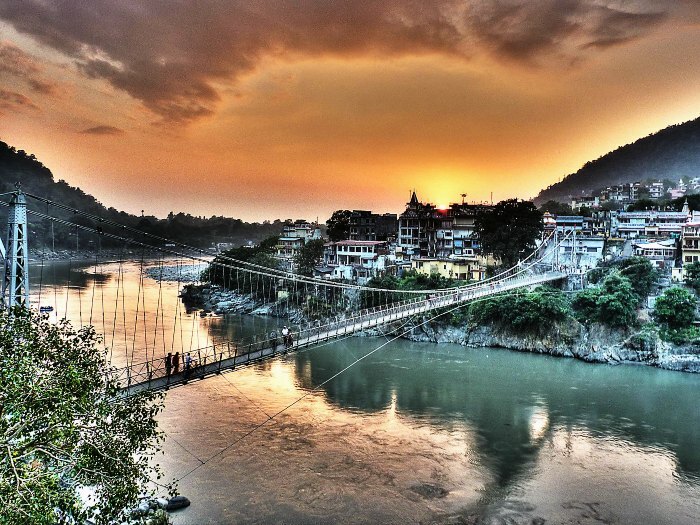 All of them belong to India and if you are an Indian and haven’t yet visited these holiday destinations that what you should right now is pack your bags and head for your best escape from the hustle. 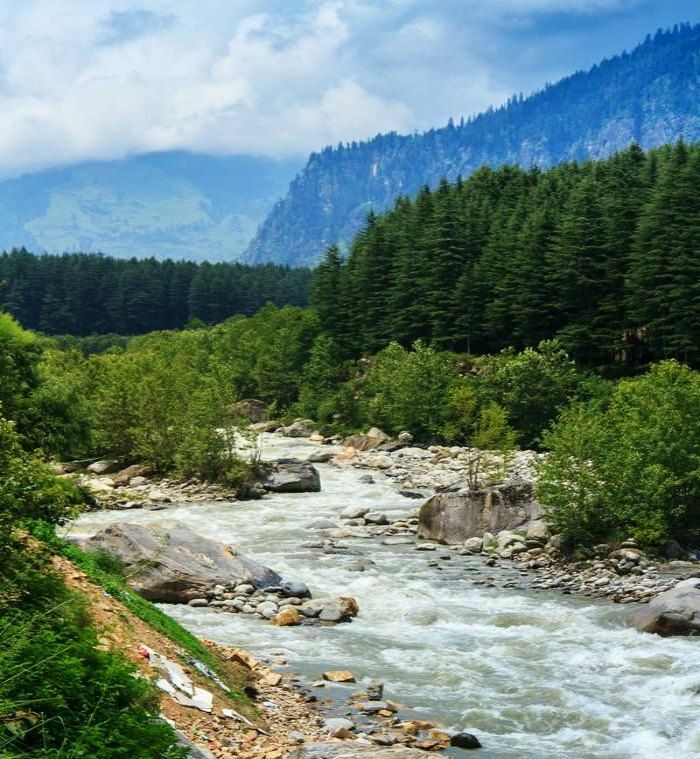 Manali is famous for its cool breezy winds and breathtaking views. This should always top your list. 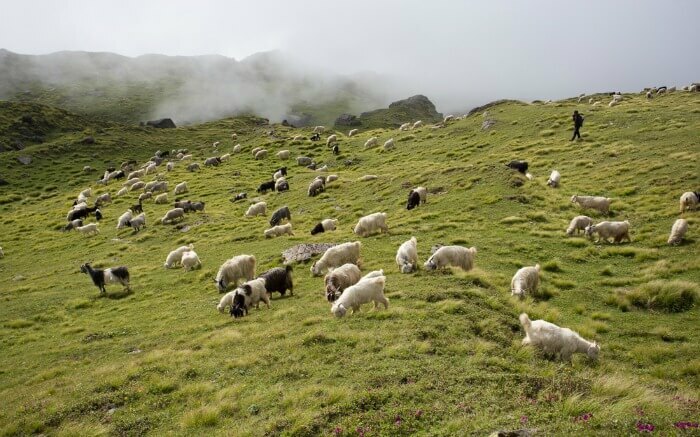 Shimla is very famous for honeymoons in India. And if you are already married, how about a second honeymoon? Shimla is also ideal for skiing so that your kids can enjoy too. 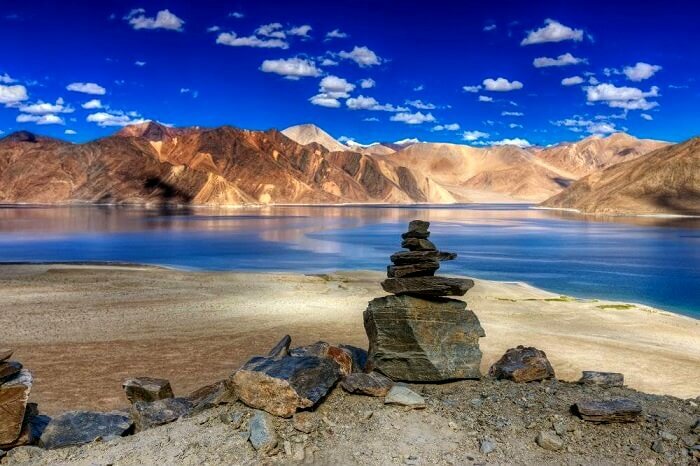 Well, it is said that visiting Ladakh on a bike along with your friends is mandatory. This place has a lot of fun activities to do. 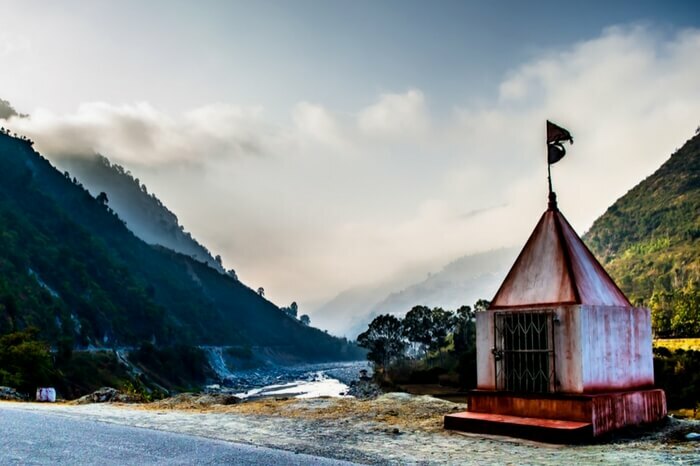 The weather of Auli will make you never want to go back to your city again. It is one of the coolest places in India. 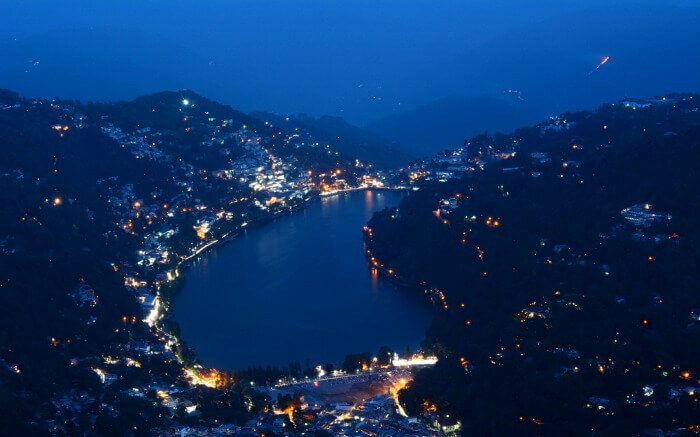 While looking for best holiday destinations to visit in India in summer, Nainital should always top your list. 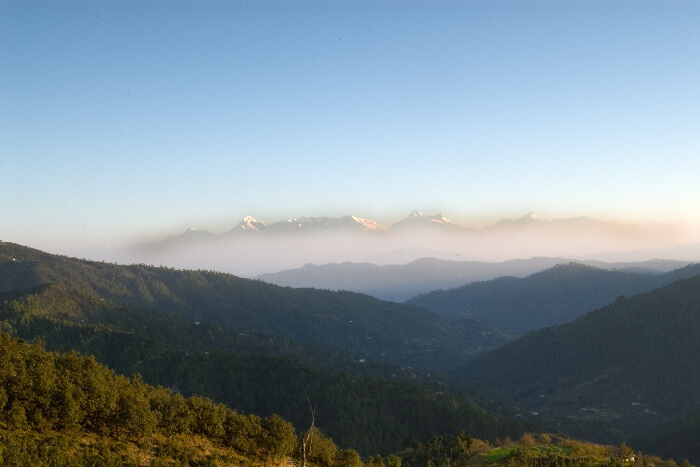 Ranikhet also goes by the name, “Queen’s Meadow”. This places holds precious traces of past and is a must visit. Mount Abu which is located in Rajasthan guarantees you the best lake views of the country. 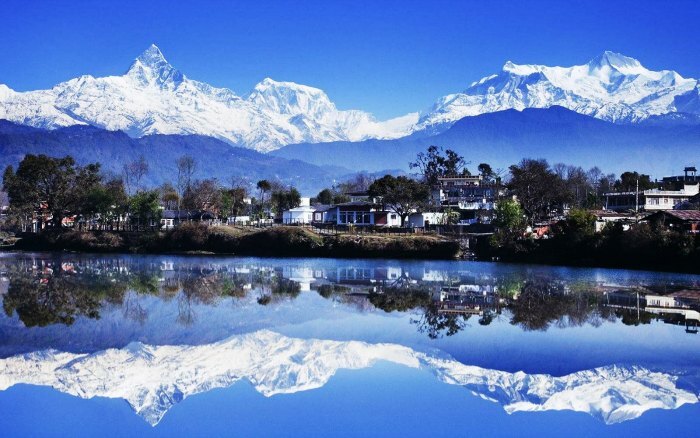 The city who is known to be a heaven on earth for its heavenly views should not be missed from your list of holiday destinations to visit in summer. This holy place has many temples and attracts a lot of tourists in summers for a reason. 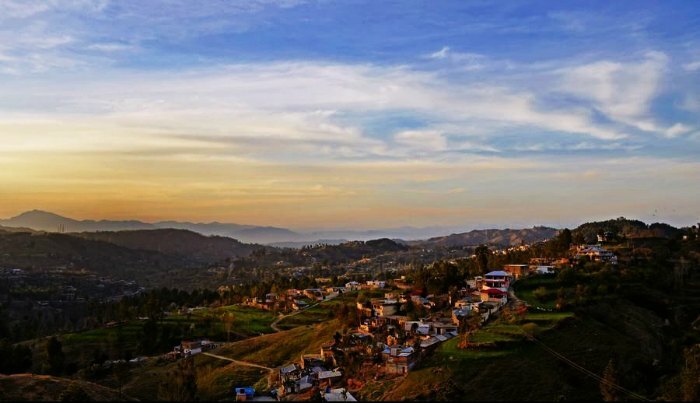 The weather of Mukteshwar is very pleasant and it is a very quiet place to spend summers with family. ALSO READ: Proud Moment For Indians: Now All Villages In India Are Electrified!